February is the month of love so let’s show some love for the four-legged furry pals in our lives! I have designed a class for the pet lover in each of us. 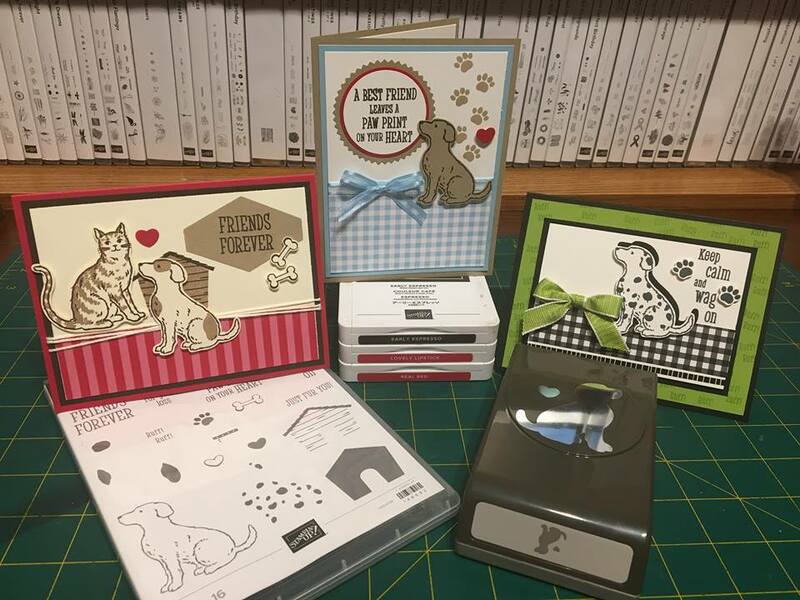 Together we will be making three cards all with a fun pet theme. When you sign up for the class you have two options to choose from. 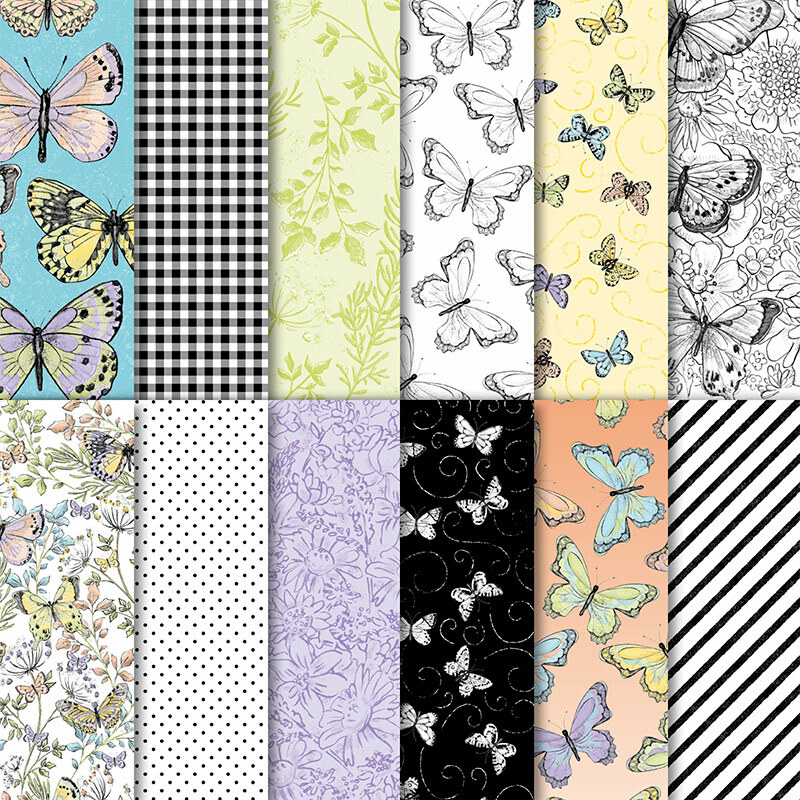 It’s hard to believe that we are nearing the end of January all ready! This weekend I have been busy crafting for a Valentine’s Day market that I am in on Saturday February 2nd at the Castlegar Complex. 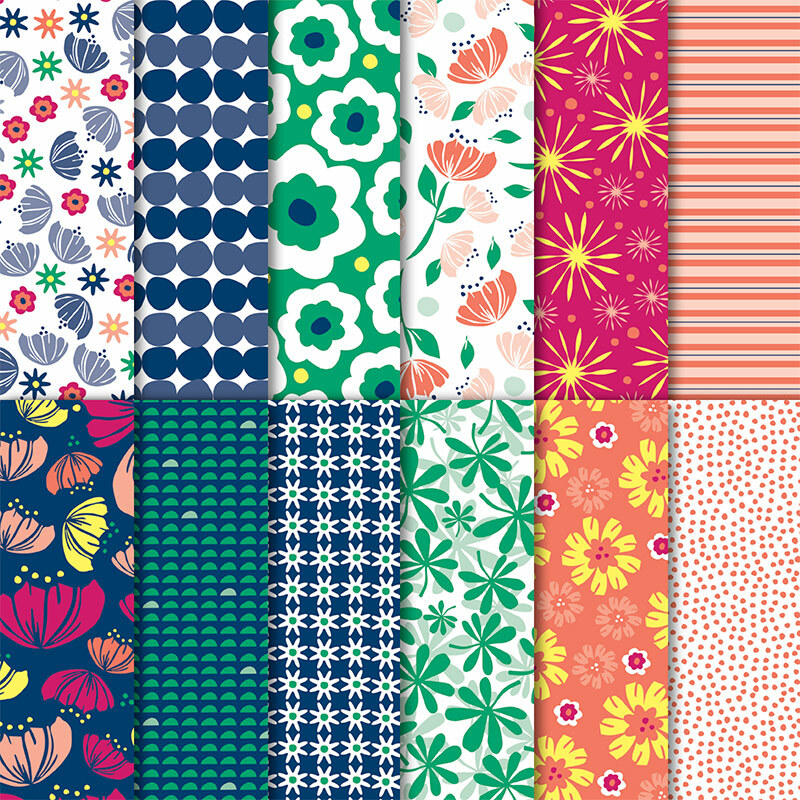 I hope that you have all had a chance to check out the 2019 Occasions Catalogue, it is full of amazingly fun stamping products. 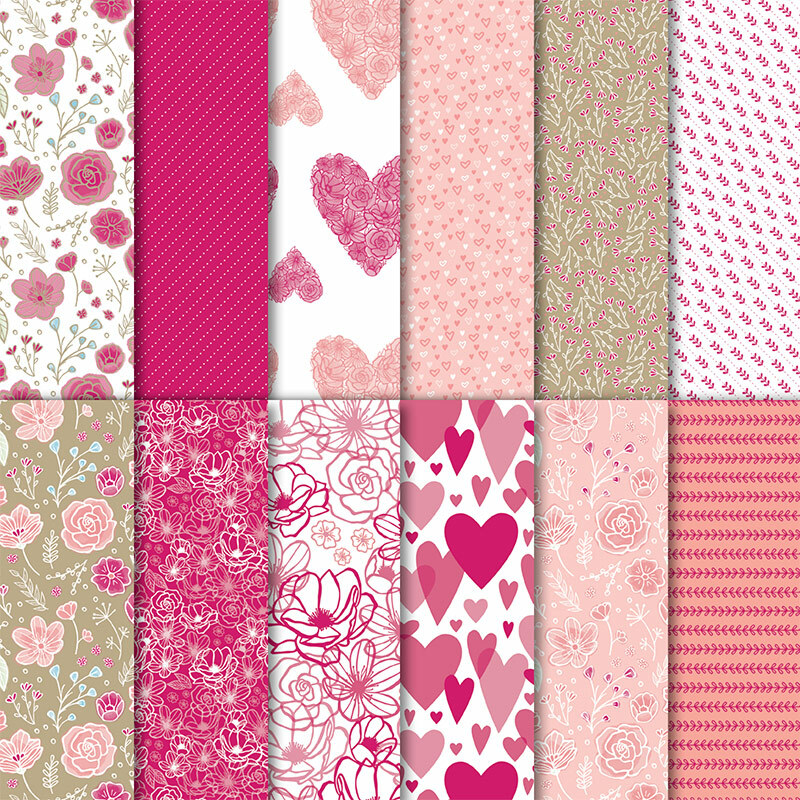 My go to Valentine set this weekend has been the Meant to Be bundle and the All My Love Designer series Paper. These products are so versatile. 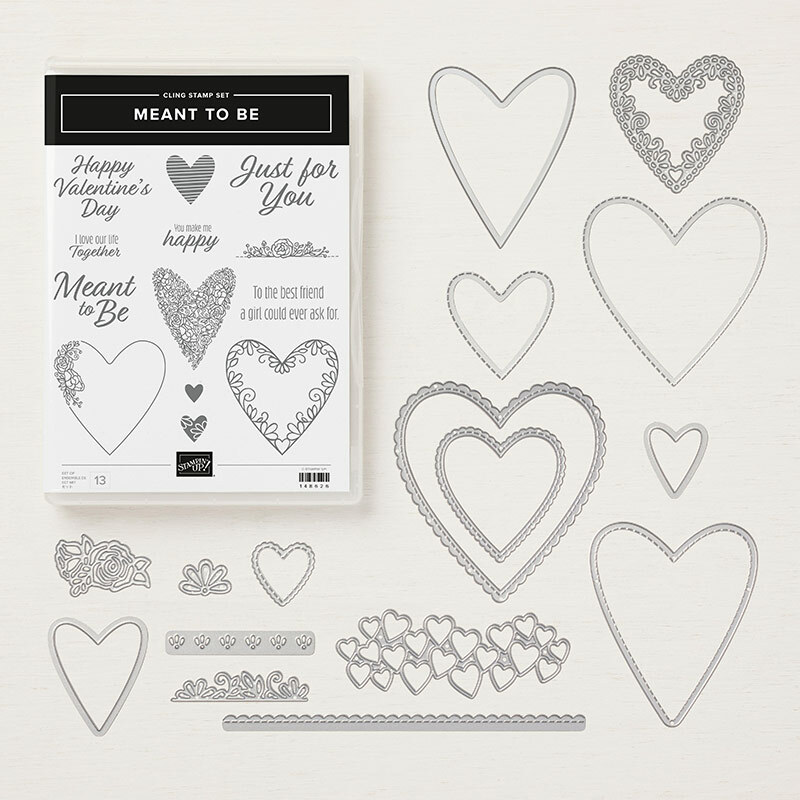 They can be used for Valentine’s Day, Wedding, Anniversary or even just an everyday note to let someone know how much they are loved. 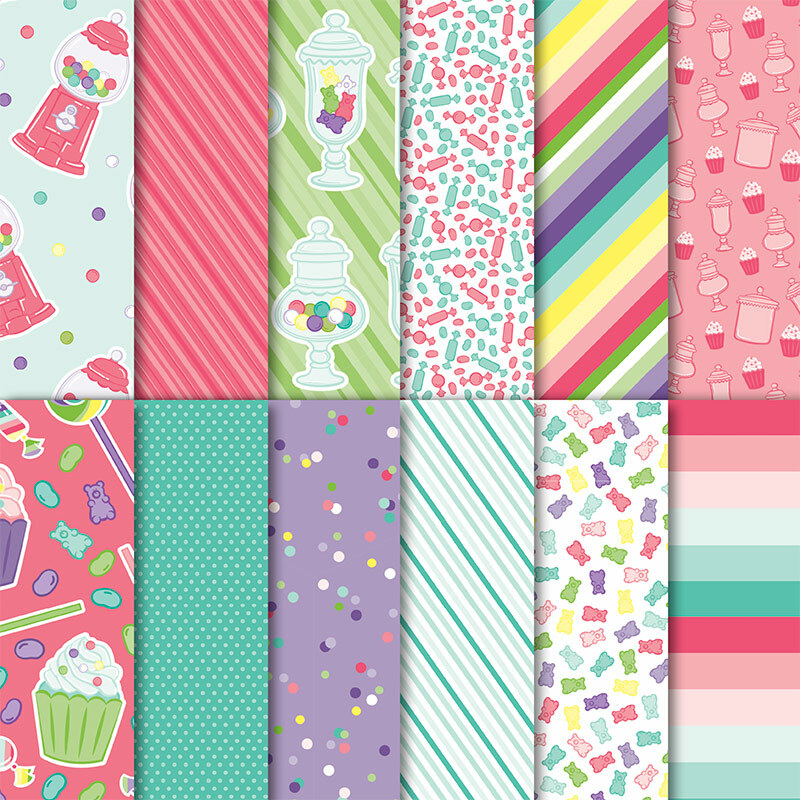 Products like these are perfect to add to your craft stash because they can be used time and time again. 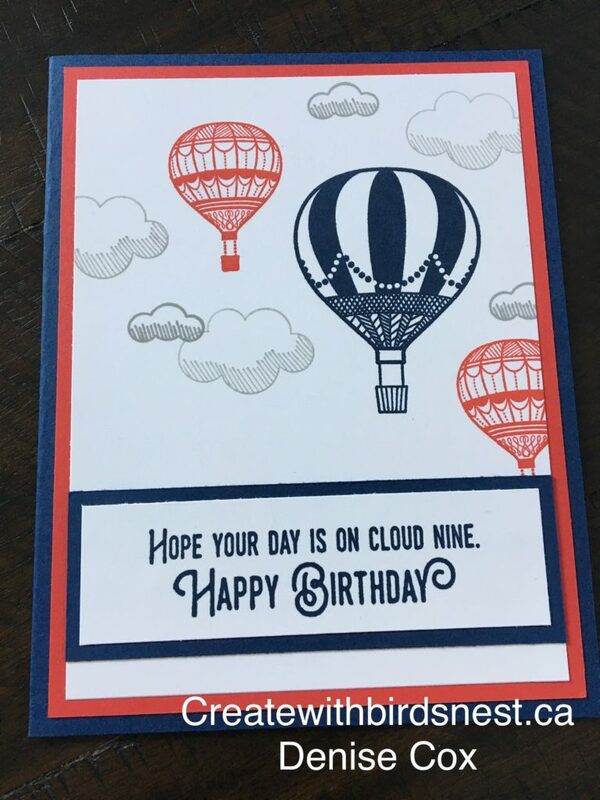 I love how this card turned out! 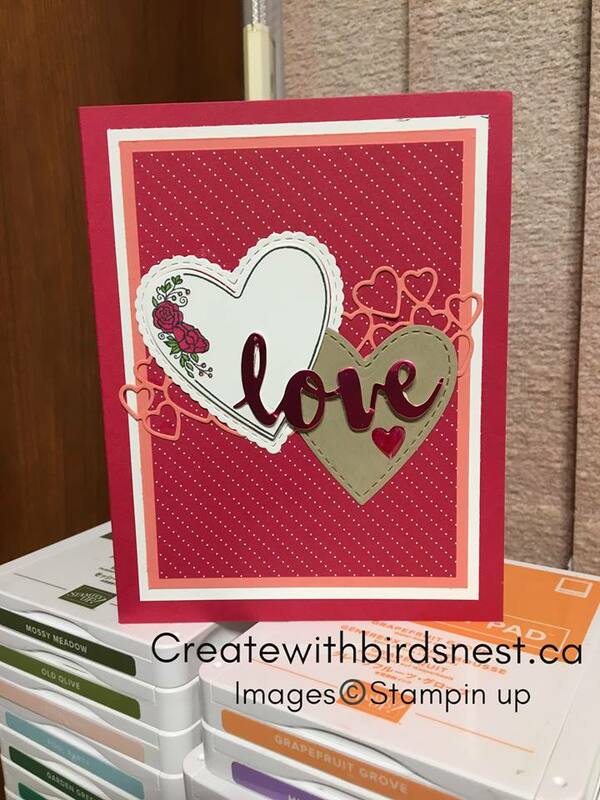 Lovely Lipstick, Flirty Flamingo and Crumb Cake are a stunning colour combination and are perfect for a sweet Valentine card. 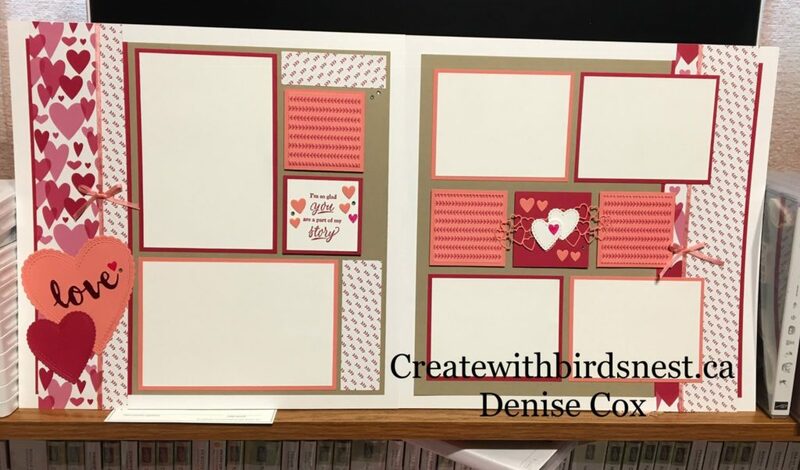 Because I had so much fun making this card I also created a scrapbook layout for my February scrapbook club using products from this same suite. Back to Basics … Ink, Paper and Stamps! 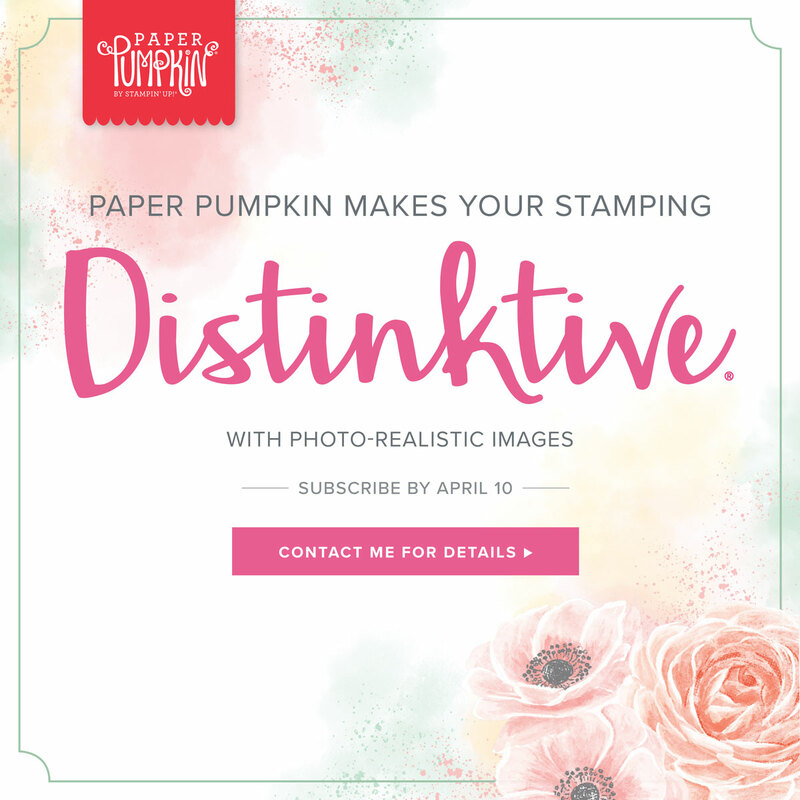 This class is designed to bring back the simple art/love of stamping. 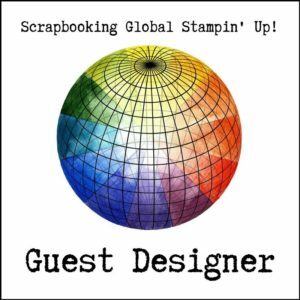 It is great for beginners that are wanting to start out and also good for experienced stampers to bring back the basics. With all the fun and fancy new tools and products out there, it is easy to forget how simple and beautiful a project can be by simply putting ink to paper. 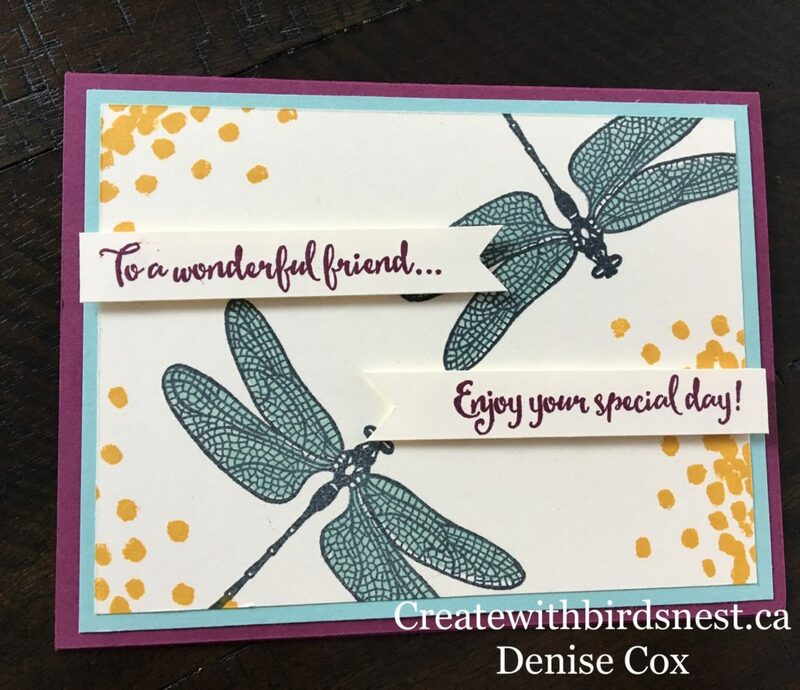 This class will showcase simple cards that can be made in minutes without all the fuss and distraction of oodles of extras. February’s edition of the Simply Stampin’ class will be held on Tuesday February 19th @ 7:00pm. 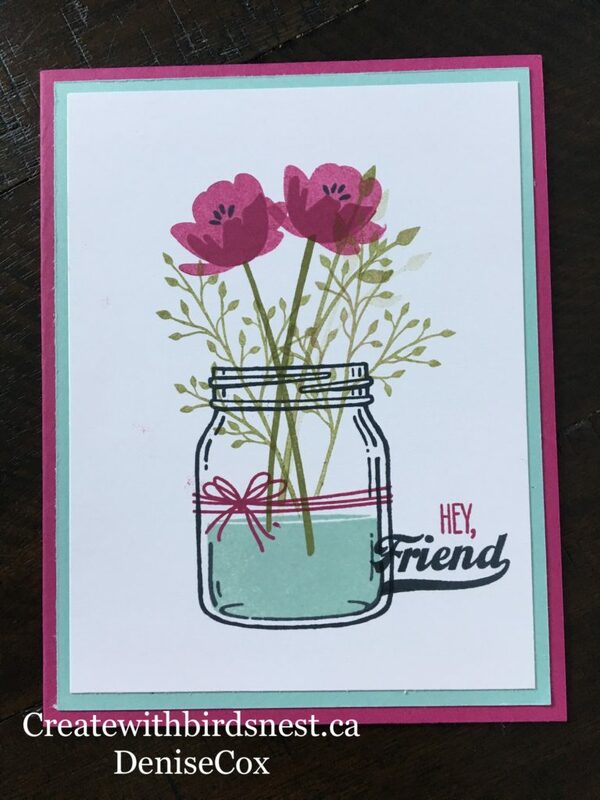 This class will be hosted monthly and as the series goes on, we will learn and explore different stamping techniques. There is no obligation to come to each monthly class, although I hope that you do! Sign up for the ones that catch your eye or fit in to your schedule. Class will be held on the third Tuesday of the month at 7:00pm in Trail. Cost of the class is $12 or FREE if you place a $35 Stampin’ UP! Product order that night. All you will be required to bring is your favourite adhesive and a pair of scissors. 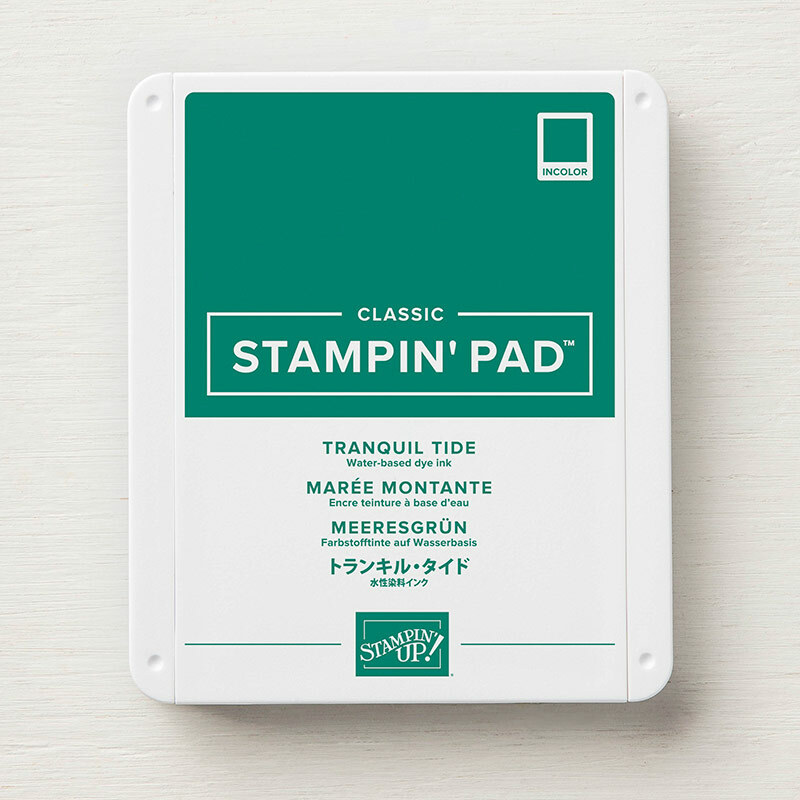 Feel free to bring a friend along to give Stamping a try, no experience necessary. 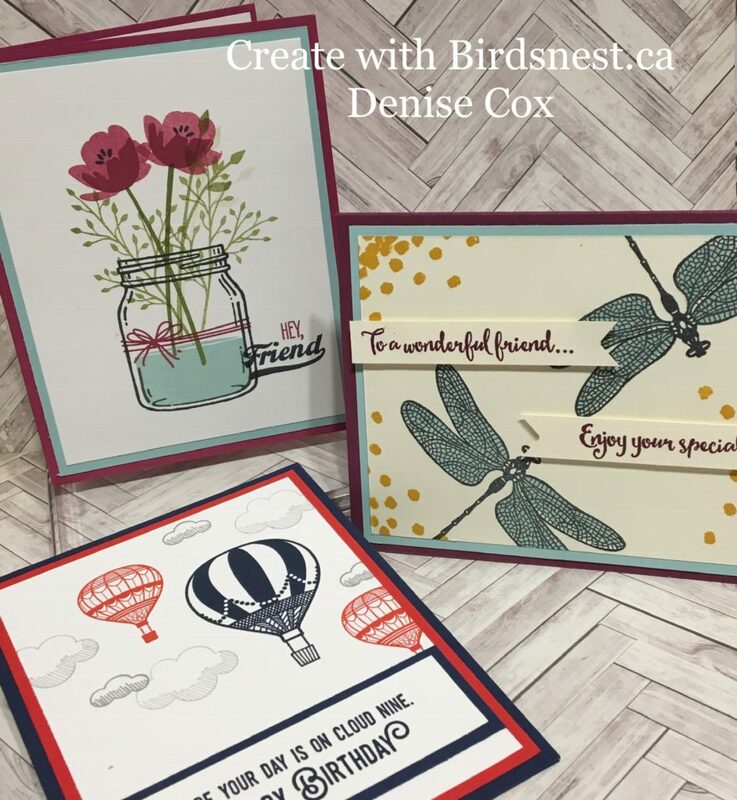 For February’s class we will be creating these three simple yet beautiful cards using a few of my favourite stamp sets. 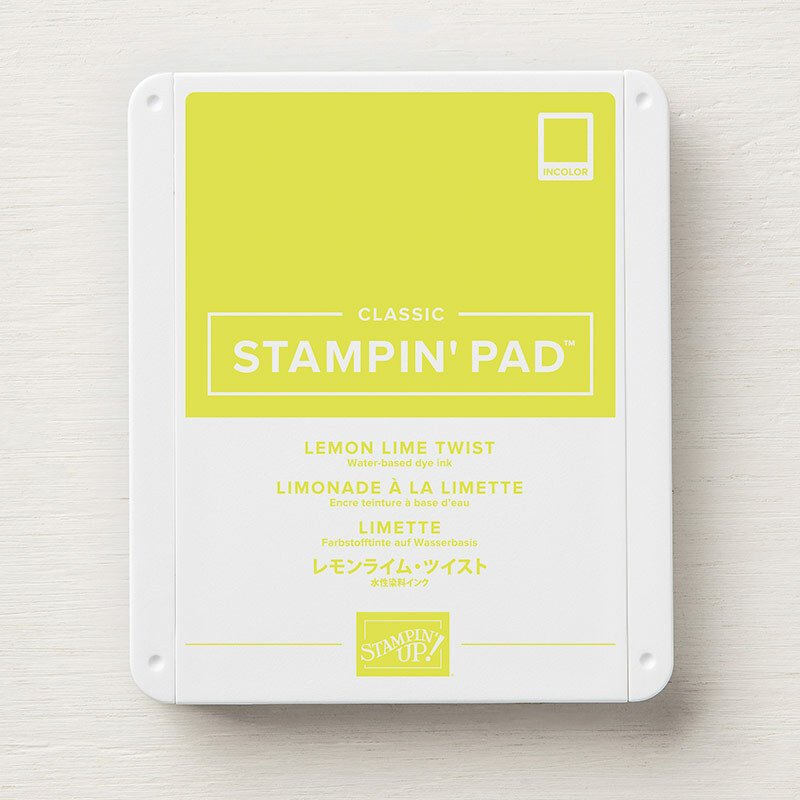 I hope that you will join us for a relaxing evening of stamping, enjoy a light refreshment and meet some lovely stamping friends. 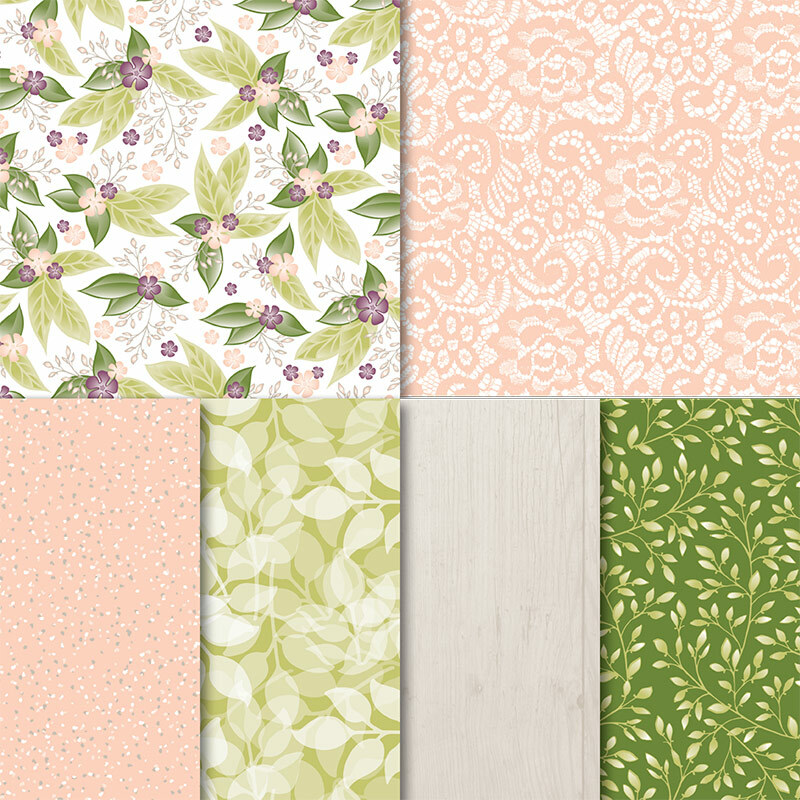 Would you like to add some beautiful new colours to your creative palette? This club is the ideal way to do just that! 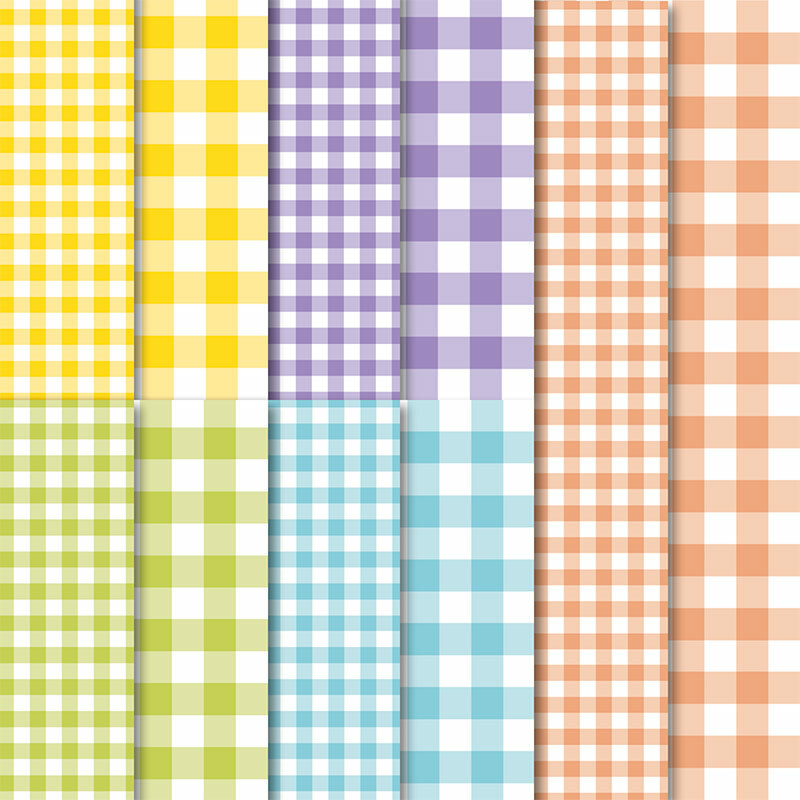 Club will run for five months and at the end you will have a collection of goodies in all five gorgeous colours. 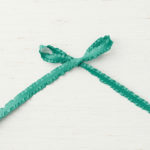 Each month you will receive a package in that month’s featured colour. 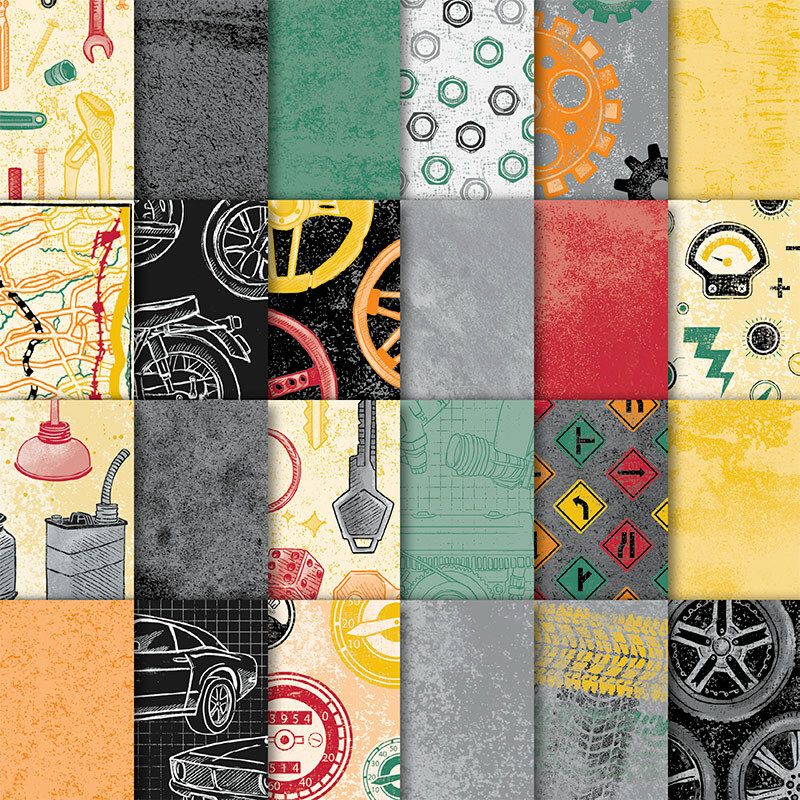 The package will include …. 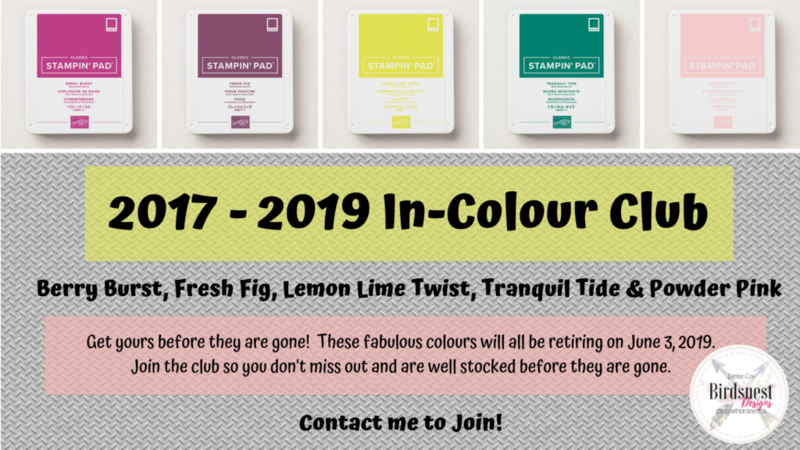 When the club is complete you will have all of the above products in each of the 2017-2019 Stampin’ UP! 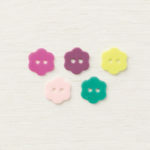 In-Colours: Powder Pink, Lemon Lime Twist, Tranquil Tide, Berry Burst and Fresh Fig. The cost of the club is $45 per month. We will meet on the first Thursday of the month beginning in February. 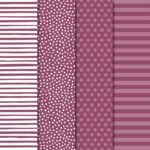 This evening will be a relaxing night out where you will pick up your kit, enjoy some light refreshments, visit, laugh, play a game or two and make a project showcasing the colour of the month. This club night is optional, if you can not attend or choose not too, I will make arrangements to get your colour package to you shortly there after. Payment will be due on the Monday of the week prior to the meeting to allow time for the items to be ordered and delivered. I hope that you will join in on the fun! 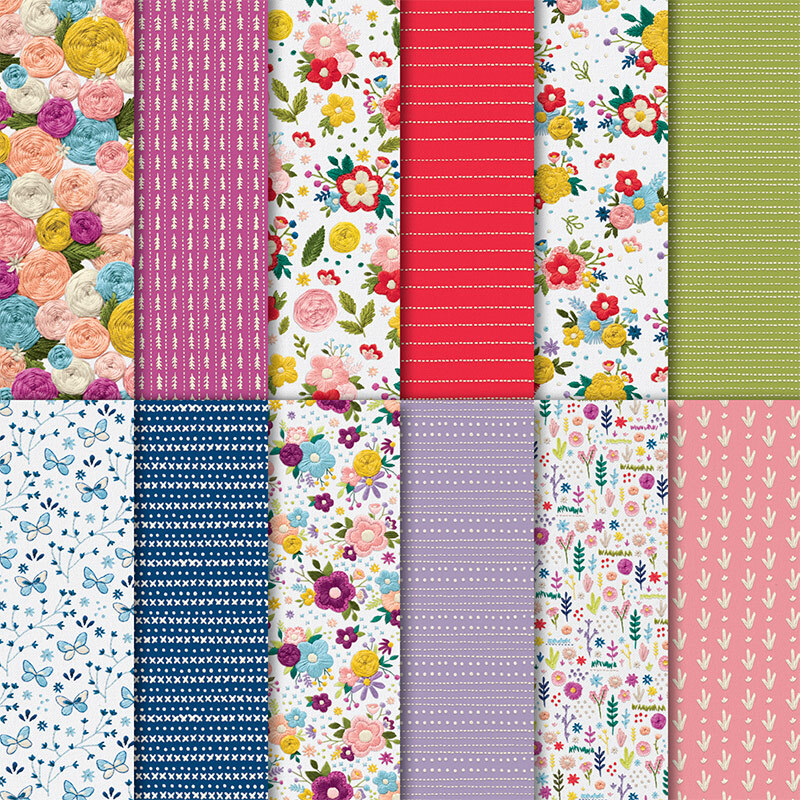 It’s a fantastic way to grow your crafting stash.